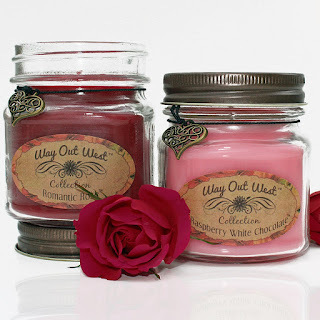 #OcotilloSWCandles I just received the Romantic Candle Set. This is a 2 jarred candle set. One is Romantic Rose scent and it smells better than any real life rose I've ever smelled. The other is Raspberry White Chocolate and let me tell you, it smells delicious!! They not only smell good but they are really pretty too. A very nice gift for Valentines Day or anytime. 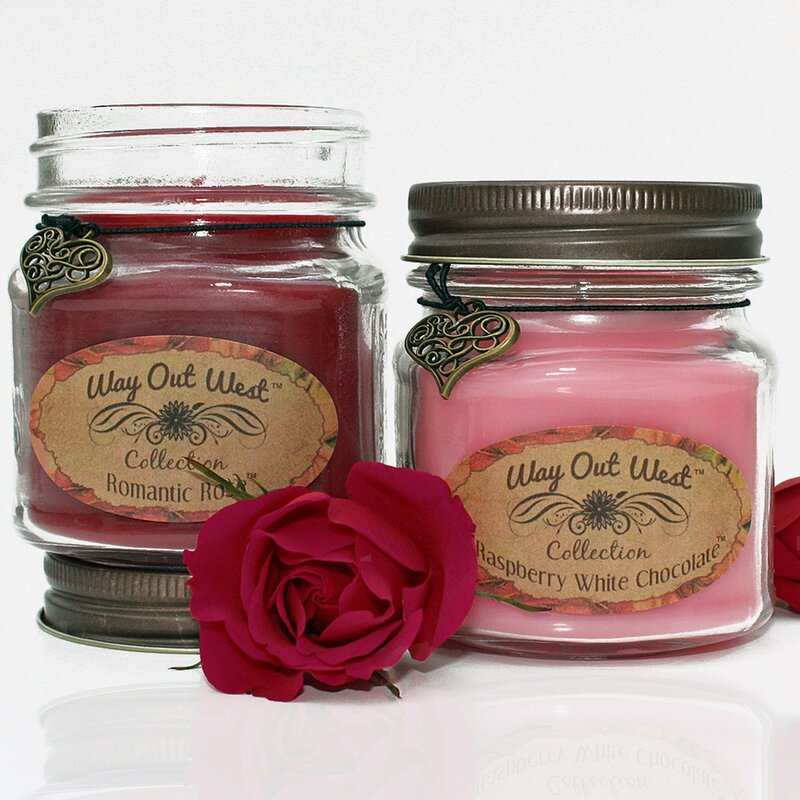 These candles can set a romantic atmosphere. I received these candles for free in exchange for an honest unbiased review.